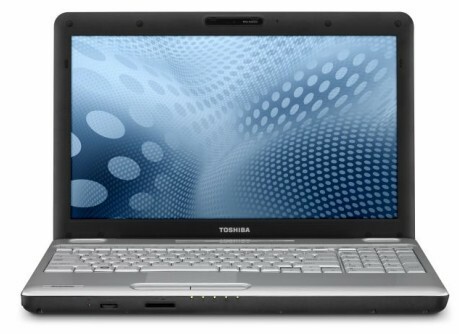 Toshiba's Satellite L505-GS5035 is a mix of new and old features that will have benefits for some but end up making it only an average class of laptop. 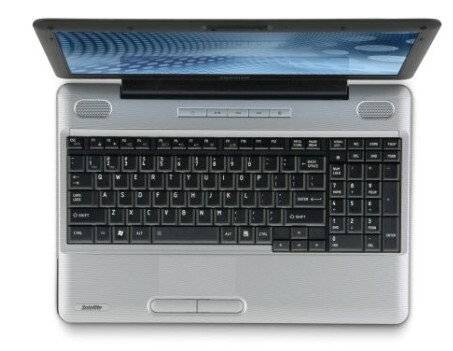 Performance is good with the Core i3 processor and the eSATA port is a welcome addition. 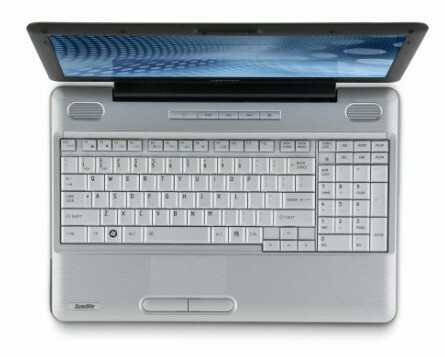 The lack of an HDMI output and the glossy keyboard will detract many others. With a base price of $700, the system stretches the limits of a budget class laptop when most of the competition is $50 to $100 less. Improved performance and battery life makes this budget notebook an even better deal than before. 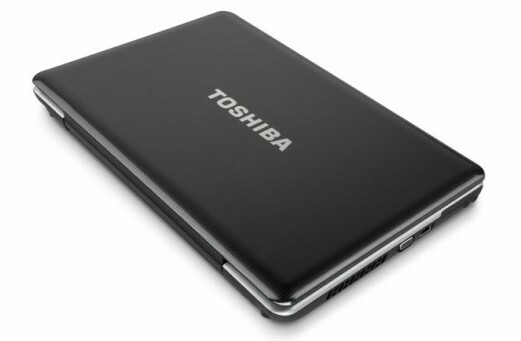 The Toshiba Satellite L505-GS5035 should fit most users’ needs, and at $699 it represents a good balance between power and price. For $50 less you could opt for more screen real estate with the similarly powerful 17-inch Gateway NV7915u, which also includes a better webcam and an HDMI port.